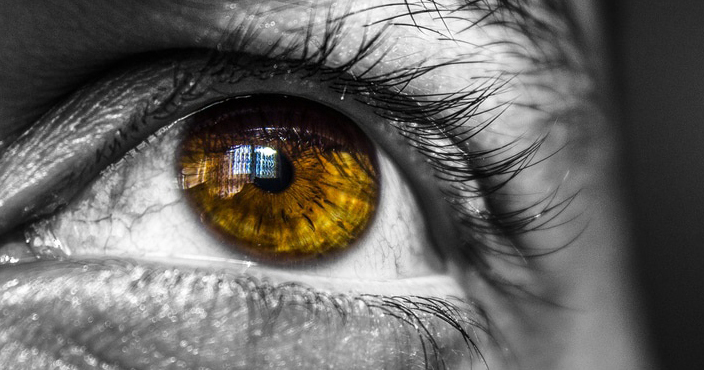 Is technology developed enough to create an artificial human eye?? We all got two 576 megapixel video camera which works continuously without charging!!. It is the calculated resolution for human eye. While most digital cameras have only 5-30 megapixels. Although human eye gives over 220- degree panoramic vision when both eyes combined. Ever asked yourself why we got two eyes. It is impossible to determine the exact shape and size of an object and Inspecting distance between objects are impossible with one eye. On another way, single eye gives 2d vision while two eye gives 3d. With one eye closed it is difficult to understand the distance between two object objects that are least 30 metres away or to type alphabets in your mobile touchpad. Another awesome thing about human eye is its fastest focusing ability. We don't feel any delay in vision even when staring at the moon which is 384000 km far from us or reading something on a book in our hands. Now let's talk about engineering world. Most engineering inventions are based on electrical and mechanical technology nowadays. Nature engineering basically more complicated in the levels of nano, pico,or yocto (which is the 10 power minus 24 ). For example, human retina contains 120 million rods cells in an eyeball which is 22 mm in diameter. It is large in number to deal with. No technology exists today can beat this unthinkable superior bioengineering of mother nature neither in future. Nanobiotechnology is fastly growing nowadays aim to find out the genetical mystery. American government provides $2 billion every year for R&D in nanotechnology.